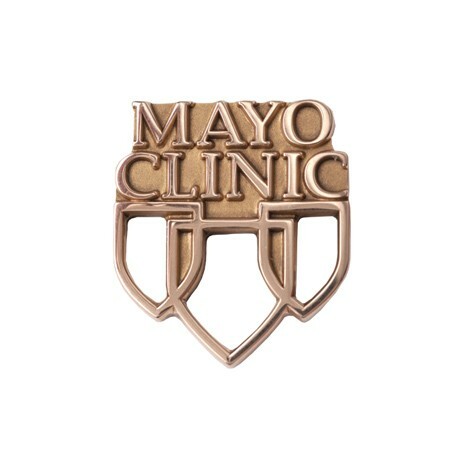 View cart “10K Gold Round Charm” has been added to your cart. 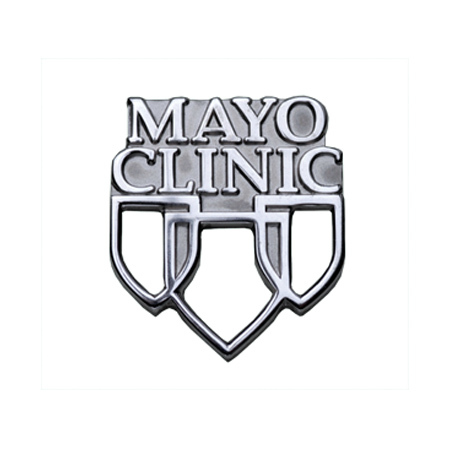 Carries a lifetime guarantee against defects. 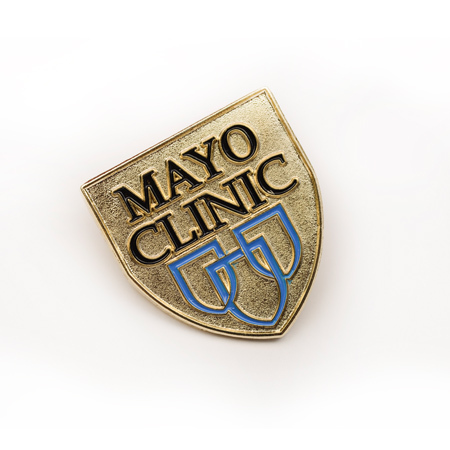 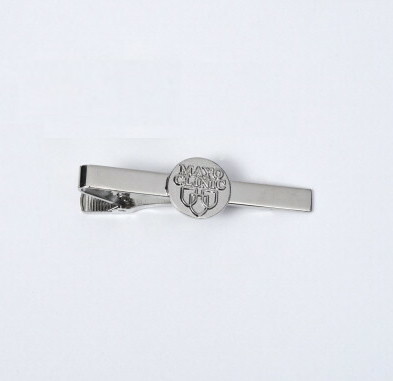 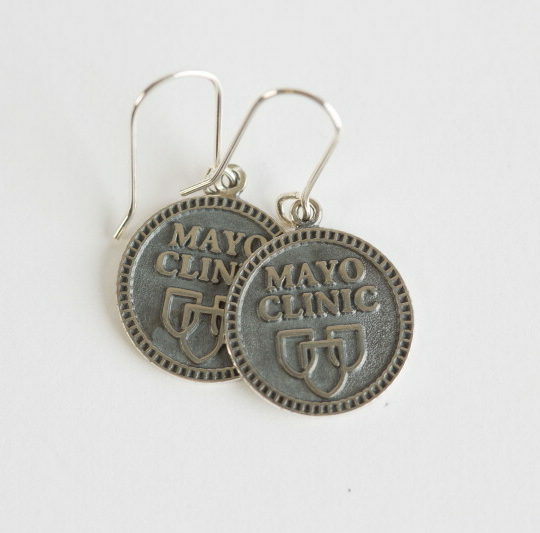 The Mayo Clinic tie tacks/lapel pins are hand polished and individually inspected to assure optimum quality.